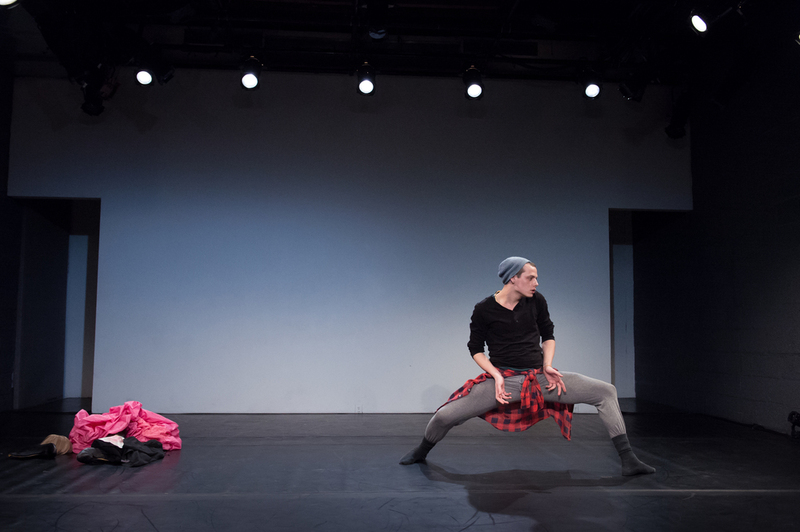 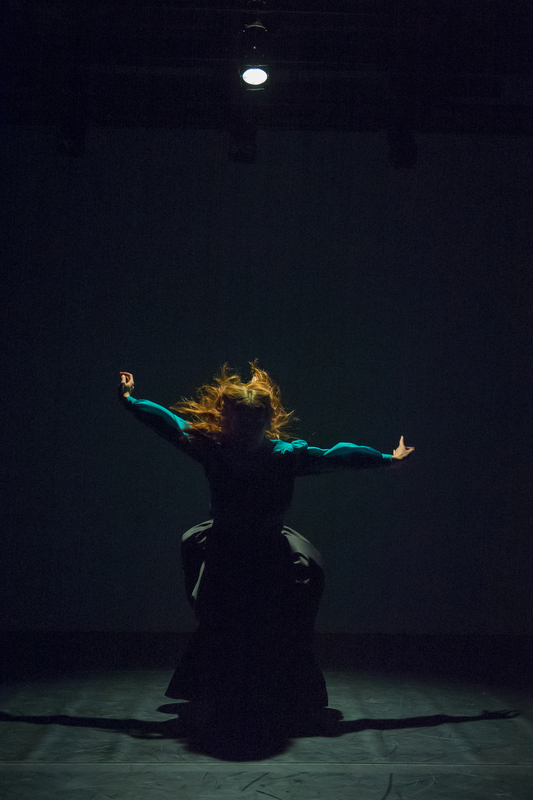 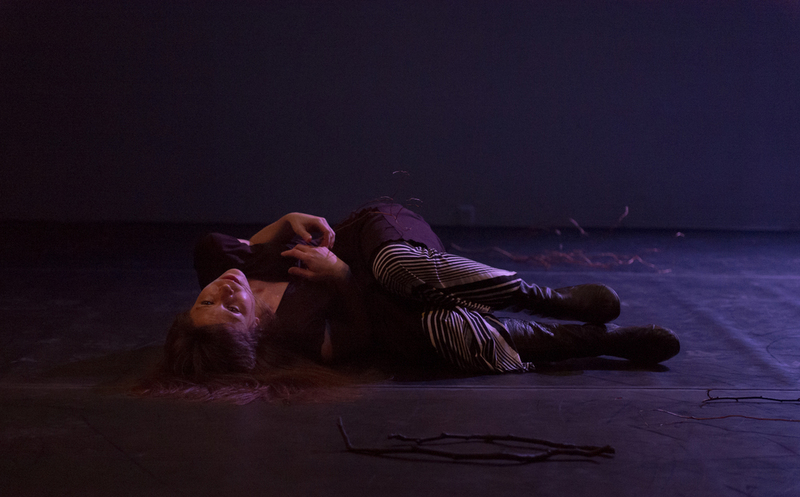 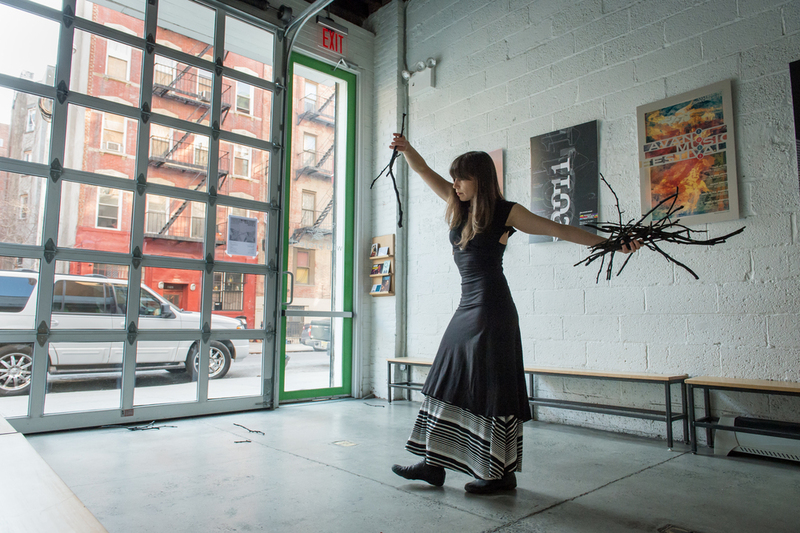 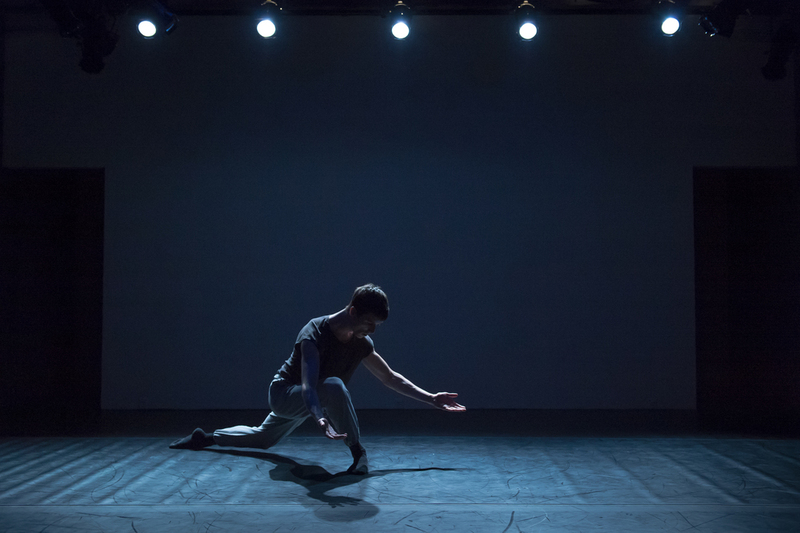 The CURRENT SESSIONS is a NYC-based dance organization and presenting series that represents the works of early and midcareer choreographers and movement-based artists. 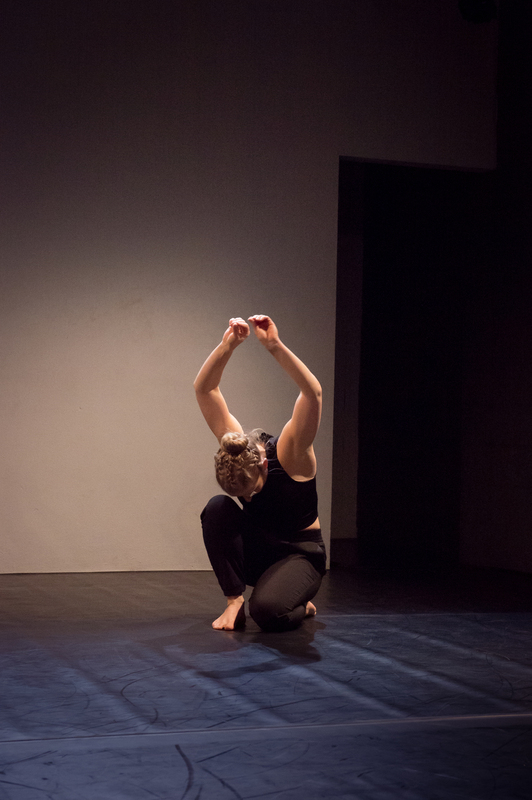 We seek to provide a place for contemporary dance to thrive, serving as an incubator for the furtherance of our choreographers’ artistic visions. 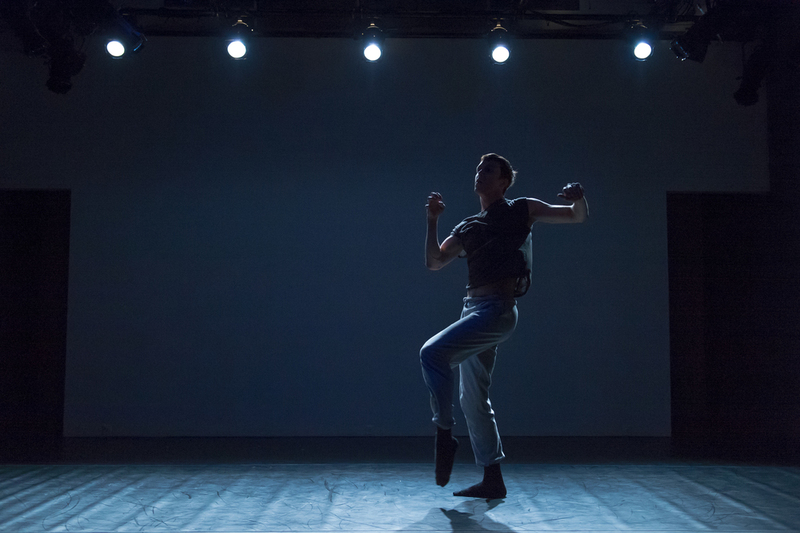 Volume IV, Issue I. will feature 12 choreographers and 2 guest artists in 4 diverse programs, with a primary focus on works that have a dance theater/performance art influence and dance with media/technology-based collaborations.